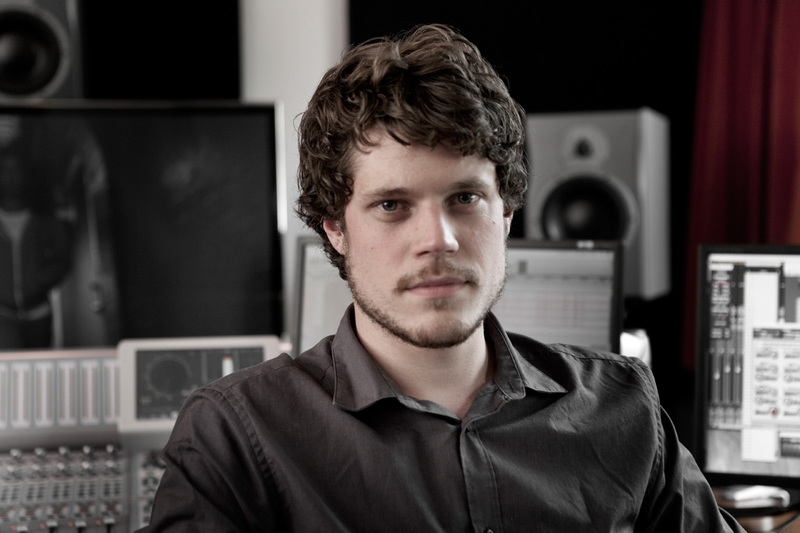 After the course Sound Education in 2012 in Utrecht Nick did several internships at studios and gained experience as a freelance sound editor. In 2014 he successfully started out at Sound Adventure as a dialogue editor for several productions. By now it is clear that Nick can also edit soundeffects very elegantly.